It’s hard to imagine—the molecules in the glass of water you just finished might have once been part of a water hole that dinosaurs drank from! In this fascinating new book about the water cycle, readers will find that while it might be hard to imagine, it’s true. The author, Robert E. Wells, explains the complete water cycle and also discusses ocean currents, ocean and lake habitats, and hydroelectricity. He also touches on water pollution and our responsibility to keep our water clean. The author’s bright cartoon illustrations make this information especially appealing to kids. 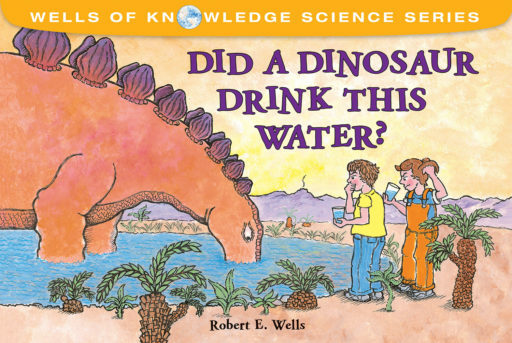 An engaging trip through the water cycle will have youngsters asking themselves if a dinosaur really did drink their water first. 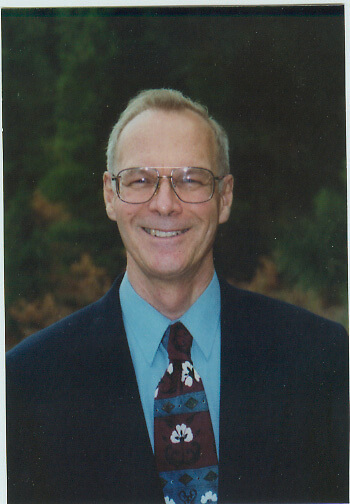 Wells expertly addresses his young audience, using simple language and defining key terms…An excellent resource for elementary students. The simple text asks good questions and offers clearly worded answers, enhanced by lively, colorful ink-and-watercolor illustrations…A playful yet sound introduction to the water cycle. Rather than being accessories to the text, all of the images facilitate the reader’s understanding…This is a great way to get children interested in earth science, and it will help them begin to draw links between themselves and their environment. Adults may learn something along with their kids. Considering the potentially difficult nature of this topic, the author uses easy vocabulary to make the concept understandable to young readers. The colorful, full-page cartoon illustrations enhance the text and provide a visual for the scientific theories.